SpaceFab.US is currently building its first generation satellite, a space telescope with 21 cm (8 inch) optics. It will be launched as a secondary payload in 2020, on board a SpaceX Falcon 9. 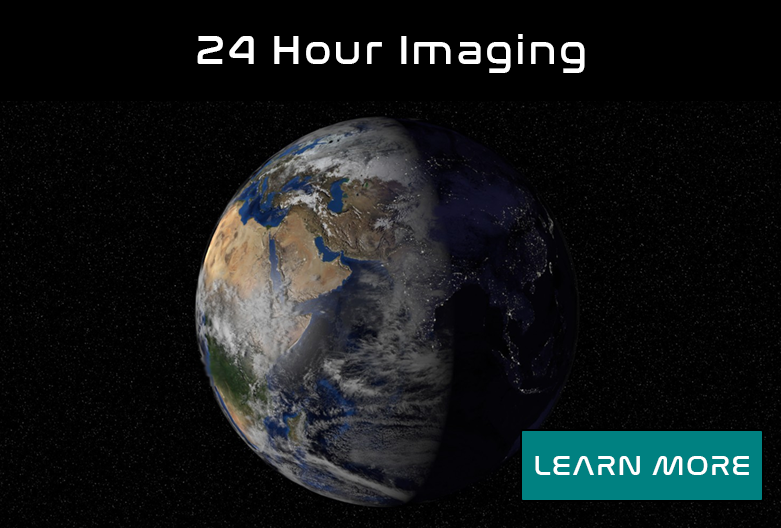 We will provide a service for researchers, corporations, and the general public to schedule astronomical observation as well as Earth observation using our space telescope. Customers will also have access to archived space and Earth imagery. 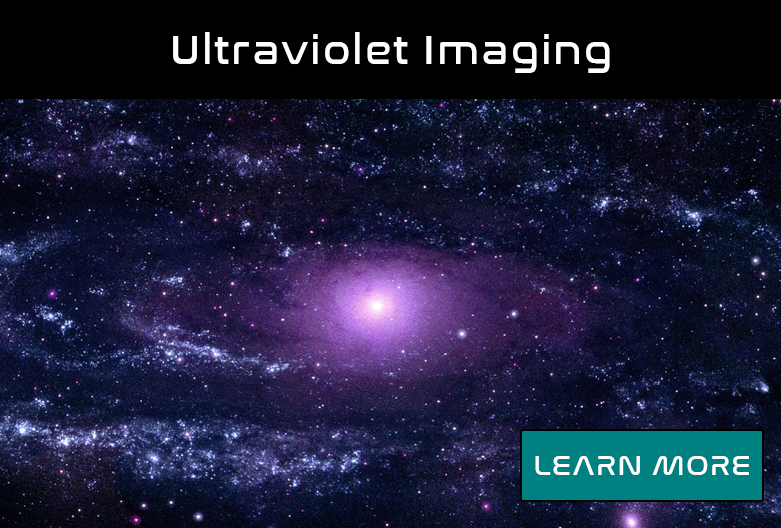 Our unique space telescope optical design provides two times the resolution compared to other satellites of similar size and mass. Our advanced ion engine accelerator design will provide two to three times the thrust with the same propellant consumption, greatly enabling deep space missions. Our first focus on asteroid mining is to mine metal, unlike other asteroid mining companies which are focusing on mining water, because metal processing enables exponential manufacturing growth. Our ultimate goal is to build a family of robotic mining and manufacturing satellites that can make, form, weld, and assemble metal parts into larger structures. We are working to reduce the cost of manufacturing in space to the point where it will be less expensive to manufacture in space than to manufacture on Earth. This will enable the construction of large objects in space that are currently too costly to implement. We are using the latest advances in robotics, electric propulsion, and 3D printing technologies to provide an Internet based service which would allow everyone the ability to manufacture objects in space.